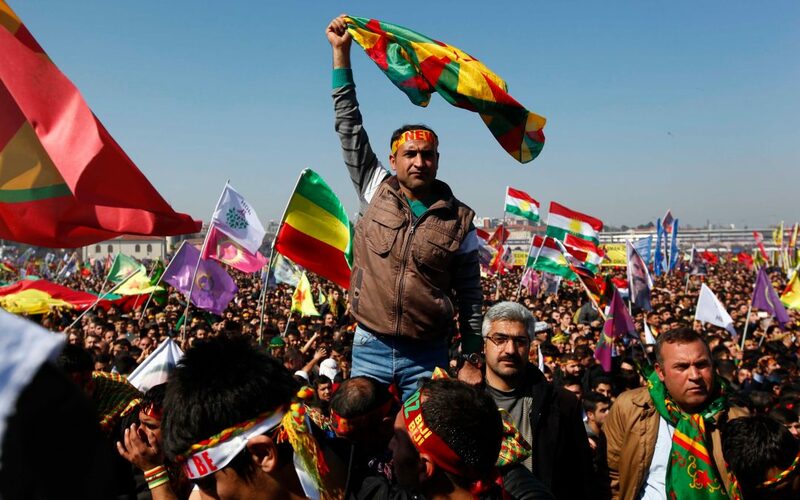 İstanbul and Ankara governors have announced on Tuesday that official celebrations planned for the spring festival of Nevruz have been cancelled due to security reasons. Nevruz is a spring festival traditionally marked in the second half of March and has a highly symbolic meaning for Kurds, with colorful celebrations across the predominantly Kurdish Southeast of Turkey. Celebrations were planned to take place in the Bakırköy Public Bazaar in Istanbul and Kolej Square in Ankara on March 19. Dozens of people including three journalists were detained on Thursday in operations targeting the pro-Kurdish Peoples’ Democratic Party (HDP) across several provinces ahead of Nevruz celebrations.